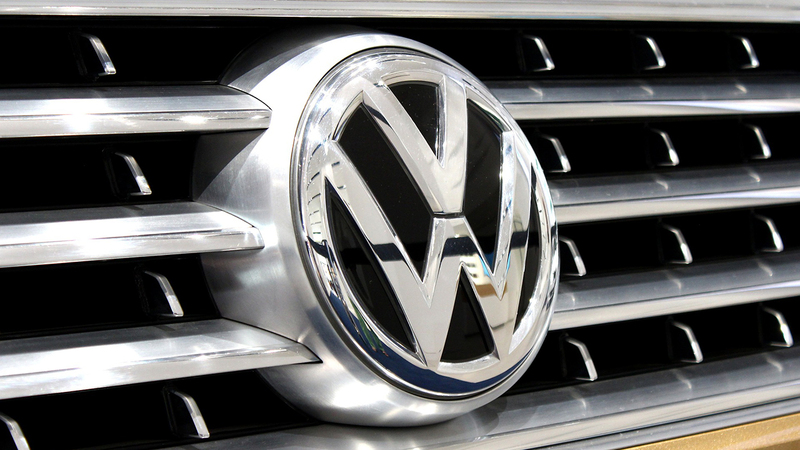 The state of New Mexico is expected to receive nearly 17 million dollars from a federal settlement with Volkswagen over emissions in diesel vehicles. Some of the settlement funds could be used to improve infrastructure in western states, but part of the funds are also supposed to be allocated to addressing existing issues with dangerous emissions. Juntos: Our Air, Our Water works with Latinos families in New Mexico on air and water issues and clean energy. The organizer wants the state to spend the settlement money on transitioning school buses around the state from diesel to electric. Producer Sarah Gustavus sits down this week with organizer Estefany González Mendoza to learn more about why this is an important issues for the communities they work with in New Mexico. I enjoyed this section well as I work for the American Lung Association and she mentioned her familiarity with our Clean Air Report. Would like to talk more with Ms. Mendoza.